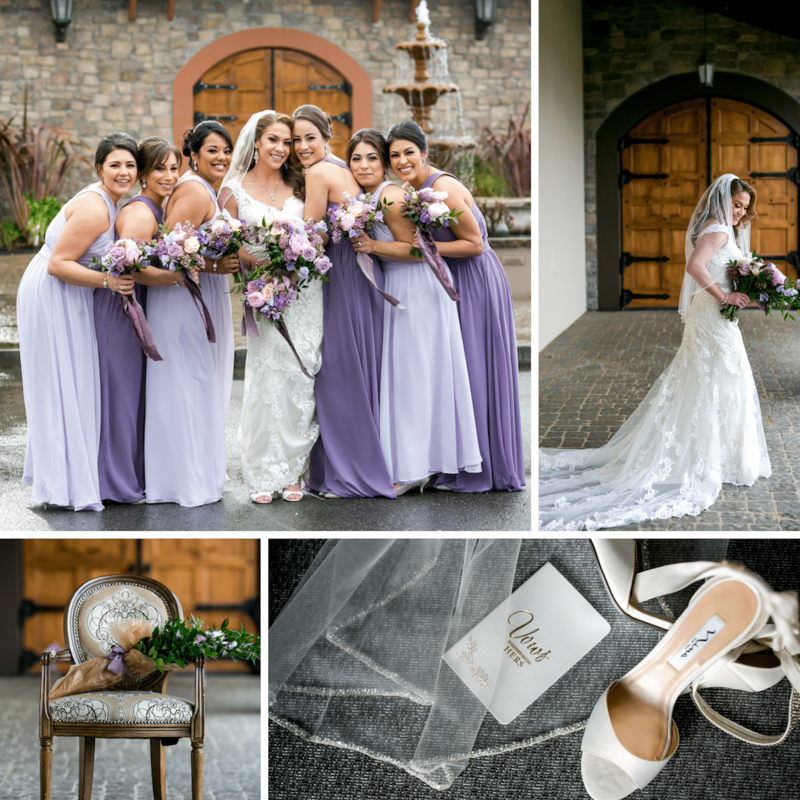 Erica and Christopher’s Gorgeous Wedding! 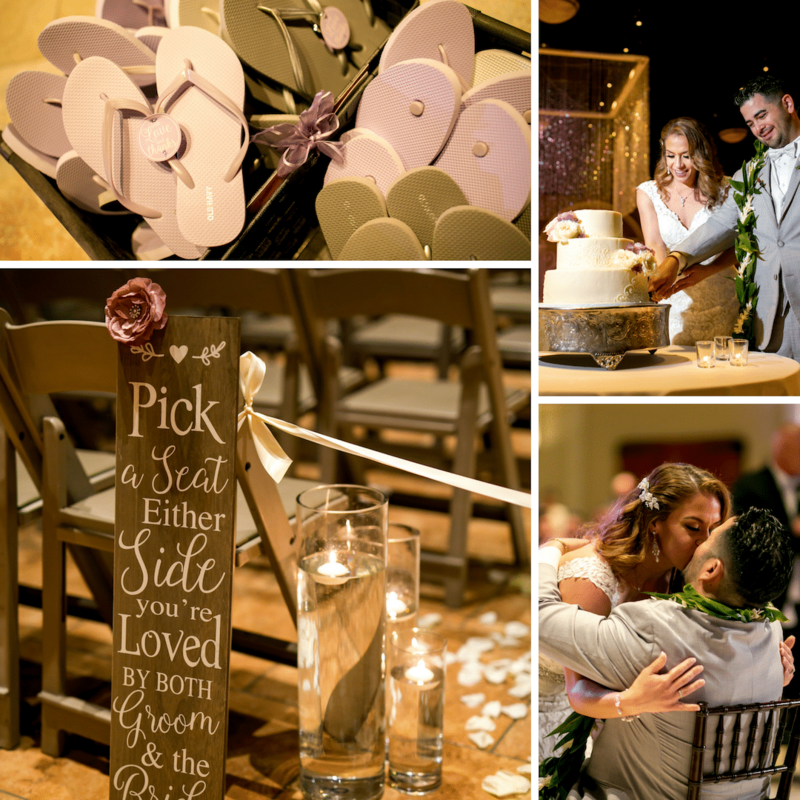 The beautiful gradient of purples for Erica and Christopher’s color palette gave this wedding the romantic boost it needed! 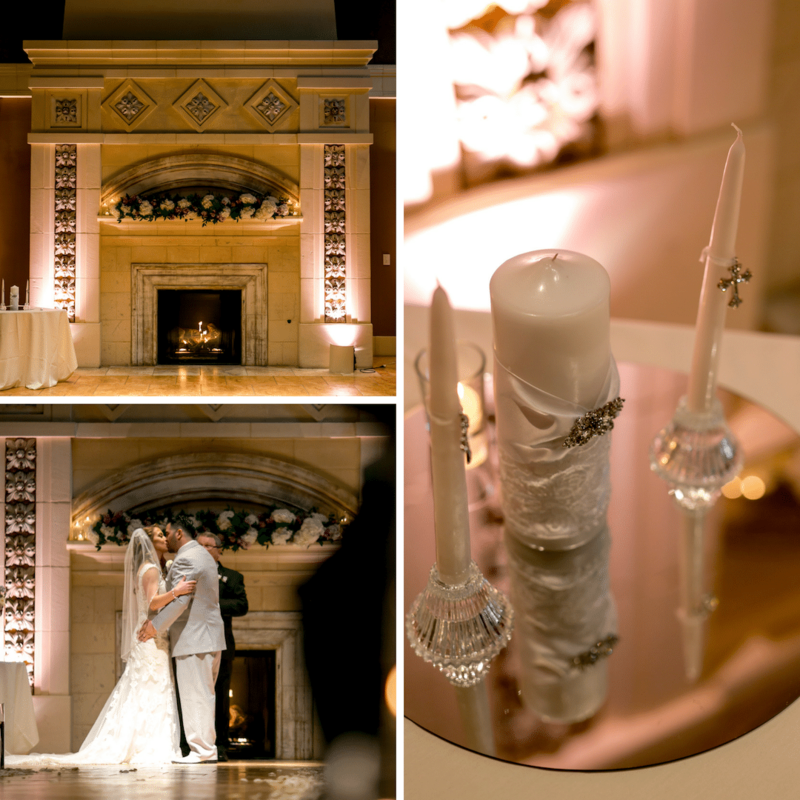 Huge thank you to Tyler Vu Photography for the fairytale images of this head-over-heels couple!